Who doesn’t love a good freebie? 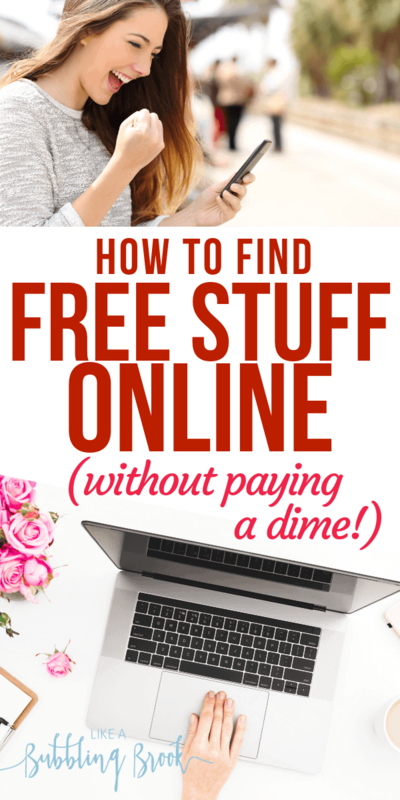 Whoever said “nothing in life is free” clearly didn’t have access to the websites I’m sharing in today’s post, How to Get Free Stuff Online Without Paying a Dime. One of my favorite free things I’ve found online are houseplants; a couple years ago, I created a Craigslist “in search of” post to see if anyone had a jade plant they were willing to part with. To my surprise, an older gentleman contacted me and gave me a huge, beautiful jade, as well as an aloe vera plant. I was thrilled! No matter what you’re looking for, there is usually something you can get for free. Scoring freebies not only helps you enjoy some of your favorite things at no cost, but you can even try out new products in the process! Here’s how to get free stuff online without paying a dime. Craigslist might sound like a pretty weird place to score free stuff, but someone’s trash can be another man’s treasure! Craigslist has an entire section dedicated to free stuff and all you have to do is go pick it up yourself. Rather than donating or throwing these items away, people will post it on Craigslist in hopes of sending to a good home instead. I’ve mentioned how much I love Swagbucks before in my post on how I used Swagbucks to pay for Christmas one year. Swagbucks is a super easy way to earn free gift cards. You can pick from several gift cards like Amazon, Target, PayPal, Walmart, Starbucks, and more! I usually use them to make purchases on Amazon. Free samples are a great way to try out new products and FreeStuff.com sends out product samples of everything from coffee to moisturizers for your skin. The focus of these products is household items. 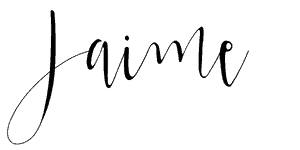 Focus on the freebies here and try out a new brand that you may love for free! The Freecycle Network is made up of millions of members worldwide who are looking to give items away for free to help keep perfectly good items out of landfills. This means that you can score a ton of free items that other people might have just thrown away! This may range from food items all the way to household goods, so it’s worth taking a look. In addition to tips on couponing and saving money, you can find some extremely valuable freebies on this site! Free Stuff Finder shares coupon codes and promo codes that can help you score free products without paying a single dollar! This site is perfect for those looking to score some freebies with those coupons. If you’re looking for free samples, this is one of the best places to snag them! You can get samples and freebies from so many different categories! Those who are looking for a wider range of samples to try are going to prefer this to some of the other options out there. The site is updated frequently so there’s always something new for you to try! The Buy Nothing Project is a great way to find free stuff online using social media in your local community. People will give things away, or ask for what they need, and no money changes hands. It’s a cool way to build community and meet like-minded neighbors! No matter what you are looking for out there, I hope that these websites help you find all the finer things in life at no cost to you! Do you know any other ways how to get free stuff online without paying anything? Let us know in the comments!